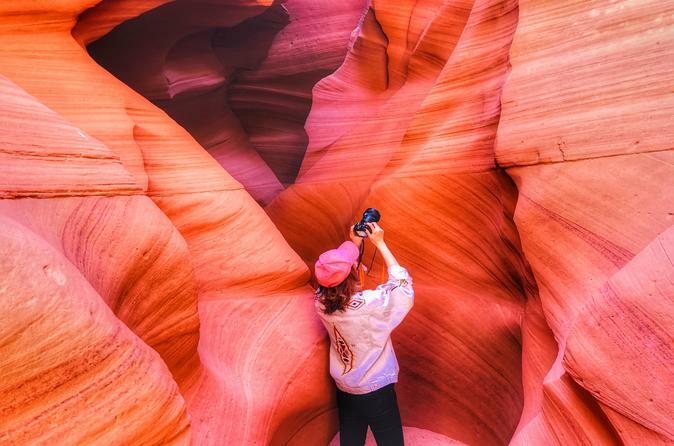 Visit spectacular Lower Antelope Canyon, Horseshoe Bend, and Lake Powell on this all-inclusive high-quality 14-hour, small-group day trip from Las Vegas. Travel through the Virgin River Gorge and colorful Kanab, Utah on your way to Lower Antelope Canyon with your Navajo guide. Hike out to stare down a 1,000-foot sheer rock face at Horseshoe Bend. Views of Lake Powell and Glen Canyon Dam are included, as are continental breakfast, local hot lunch and free WiFi. This small group one day tour starts with early morning pickup from select Las Vegas hotels. Enjoy your included continental breakfast and coffee on the drive through the desert, up through the Virgin River Gorge and past the painted colors of Kanab, Utah. Try the included snacks and drinks, and stay connected with the free on board WiFi on this 4.5 hour ride out to Antelope Canyon. On arrival, follow your Navajo guide on a tour of Antelope Canyon. Watch as the sunlight bounces around the narrow slot canyon exposing different shades of red, orange, pink and purple. After Antelope Canyon, drive 20 minutes to Page for a comfort stop and lunch. Lunch is included in your tour and consists a sandwich and snacks from a local shop. From there, drive 5 to 10 minutes out to Horseshoe Bend. 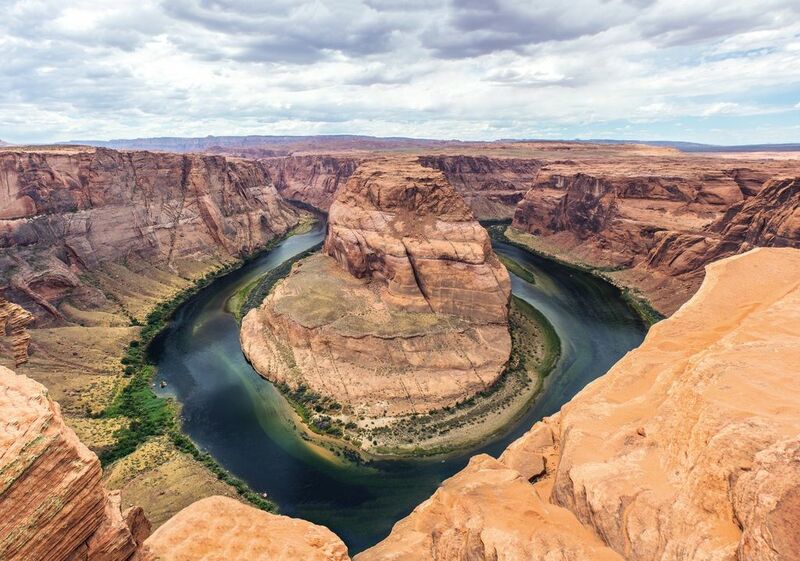 Hike the 1.5-mile round-trip to view the 1000-foot sheer rock wall down to the Colorado River. The last stop is at a scenic overlook of Lake Powell. Sit back and relax on the 4.5-hour drive back to Las Vegas, arriving at your hotel around 8pm. 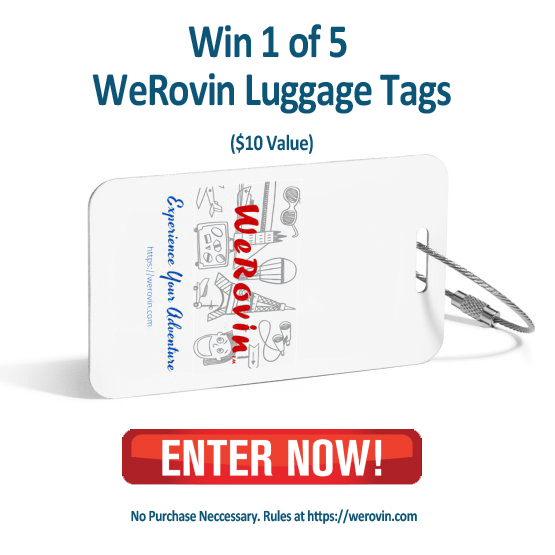 Win 1 of 5 WeRovin Luggage Tags, valued at $10 each. 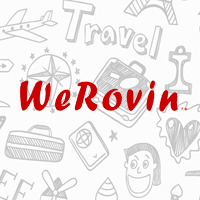 This custom WeRovin Luggage Tag features RuMe's QR code technology where you can register your contact information, making it easy for someone to contact you if they find your lost luggage. 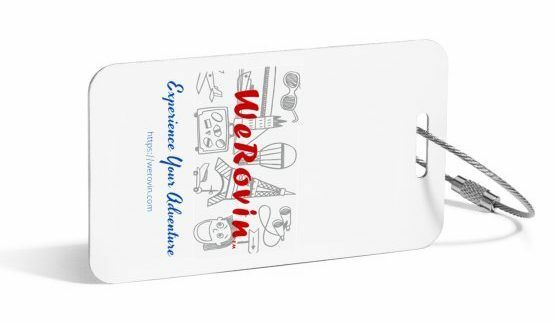 Made with 100% recycled aluminum this single luggage tag is strong, sturdy, and a great useful accessory for all your luggage. SkyJump Stratosphere in Las Vegas is a heart-pounding, scream-inducing, open-air leap from 829 feet above the neon lights of the Las Vegas Strip. You’ll zoom toward the landing pad at speeds topping 40 mph, while the crowds below gasp and applaud your bravado. Do you have the nerve to take that step off the platform? 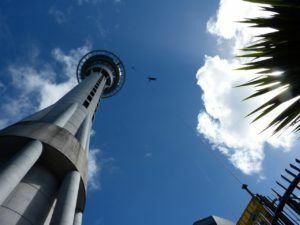 SkyJump Stratosphere is the world's highest commercial decelerator descent according to Guinness World Records. So how do you jump off a perfectly good building? Head to the north Strip and the Stratosphere Hotel, Casino, and Tower in Las Vegas for your experience. 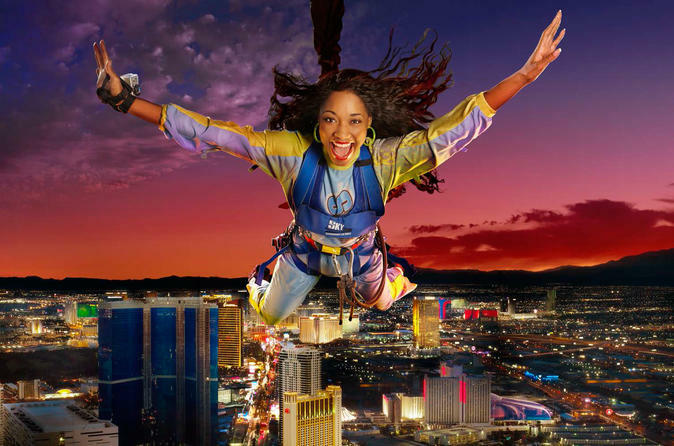 SkyJump Stratosphere is one of the most adrenaline-charged attractions in Sin City. Adventurers arrive at the SkyJump Stratosphere store in the retail mall where they can still back out. Those brave enough to take on the SkyJump receive a safety briefing and jumpsuit before heading 108 stories up the Stratosphere Tower. By this point, your heart will be racing as the jump gets closer. Do you dare to look the 800-plus feet down to the Strip below? Once you're strapped in, get ready for the ultimate adrenaline rush as you leap into the air and descend up to 40 mph to the ground below. If you can keep your eyes open long enough, you will have amazing views of the Las Vegas Valley and Strip. The view is spectacular and the experience packs enough adrenaline to keep you up all night. You will definitely want to talk about this adventure when you return because this is one of those memories you will want to share with your friends. Any friends and family can wait for you at the bottom or purchase tickets to the observation deck to watch your jump from the 108th level. Upgrade packages are available to purchase upon check-in at SkyJump Stratosphere, such as photos and wrist-cam footage (own expense). Fire up the engines of three exotic beasts and hit the twisting desert roads of Lake Mead National Recreation Area on this 30-mile tour. Drivers rotate between three different vehicles on your journey through the beautiful vistas of Lake Mead National Recreation Area. 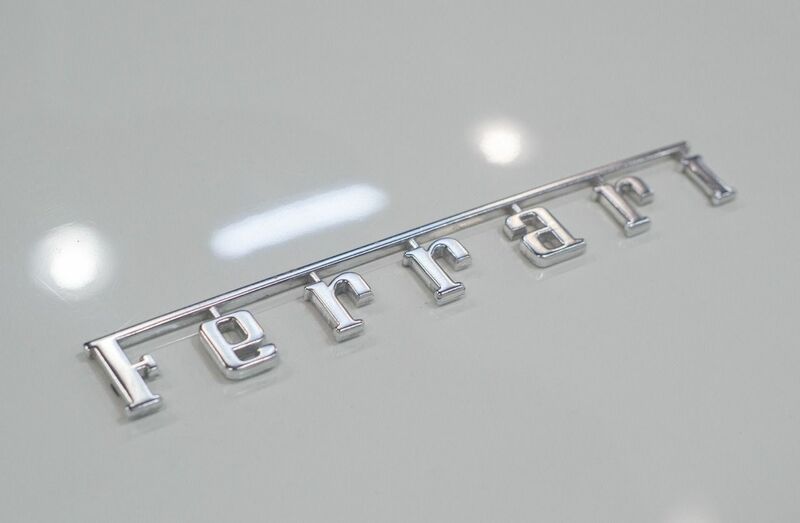 Vehicles will range in makes from Ferrari, Lamborghini, McLaren and more. After a safety briefing, drivers set off on a 30-mile route, which includes scenic straightaways and winding canyon roads. Feel the desert roll away from the road as you soak up the natural beauty of Lake Mead as your guide directs you, via radio contact, to rest areas along the route. You will have plenty of chances to capture this experience in memorable photos. 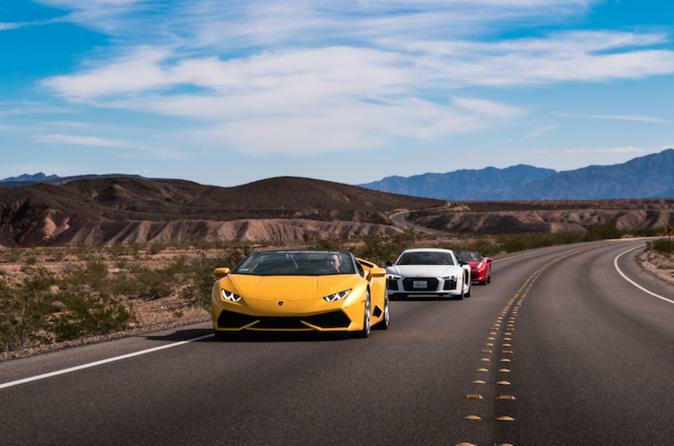 Drivers rotate through each exotic car taking the opportunity to get behind the wheel of these high performance vehicles. This scenic hot air balloon ride is a romantic way to fly over Las Vegas. 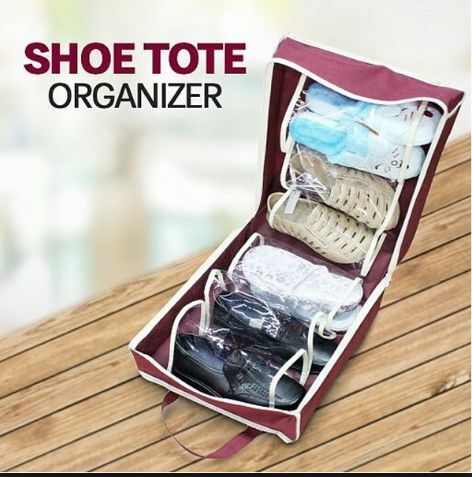 SPECIAL OFFER Save $123.51 USD or 42% off the normal price. 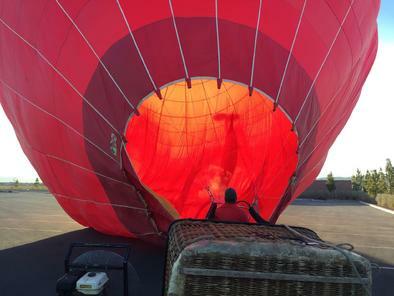 After you climb aboard and take off, your balloon captain takes you over Las Vegas neighborhoods and you'll see gorgeous views of Red Rock Canyon. Then it's off to wherever the wind takes you for approximately 1-hour before landing to enjoy a Champagne toast and light snacks. From December to February, see Las Vegas' skies change color with a sunset departure where you'll also catch views of the famous Las Vegas Strip being lit up! As you float in the sky, enjoy the feeling of peace and tranquility as you experience unobstructed 360-degree views of Las Vegas and the gorgeous surrounding landscape. 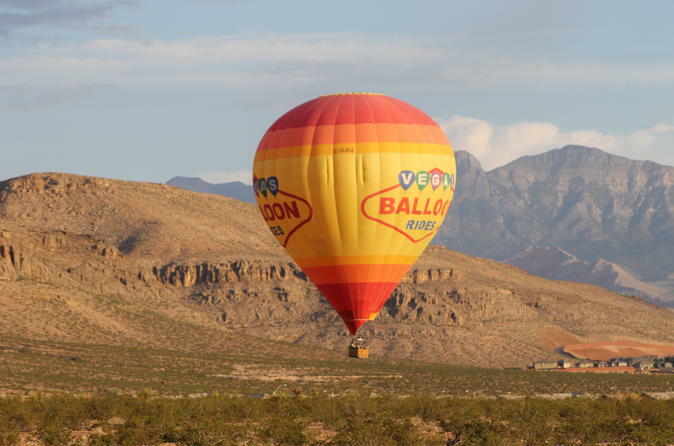 Your balloon flight begins in the southwest valley with scenic views of Las Vegas' residential areas, the renowned Las Vegas Strip to the east and the majestic Red Rock Mountains and Red Rock Canyon to the west. As you drift peacefully in the aerial platform, the euphoria is beyond imagination and you develop an appreciation for 'Walking with the Winds'! Your Las Vegas balloon ride is sure to be the highlight of your Vegas vacation! 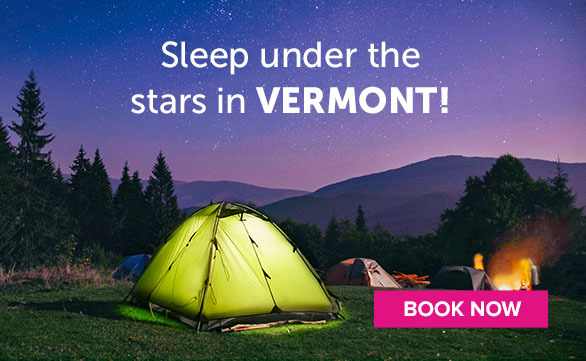 Book This Experience Now and Save 42%!